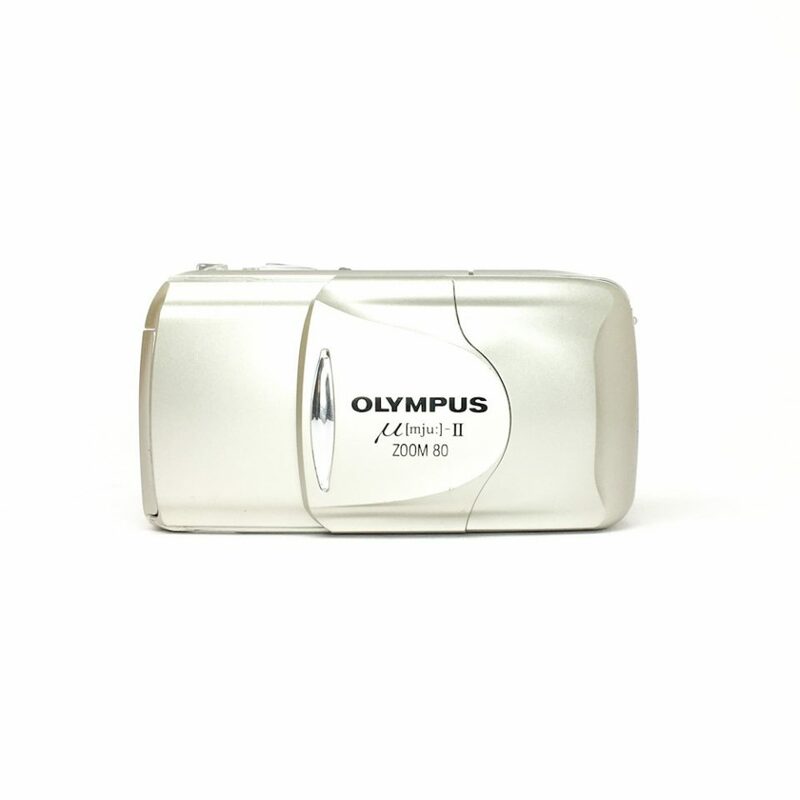 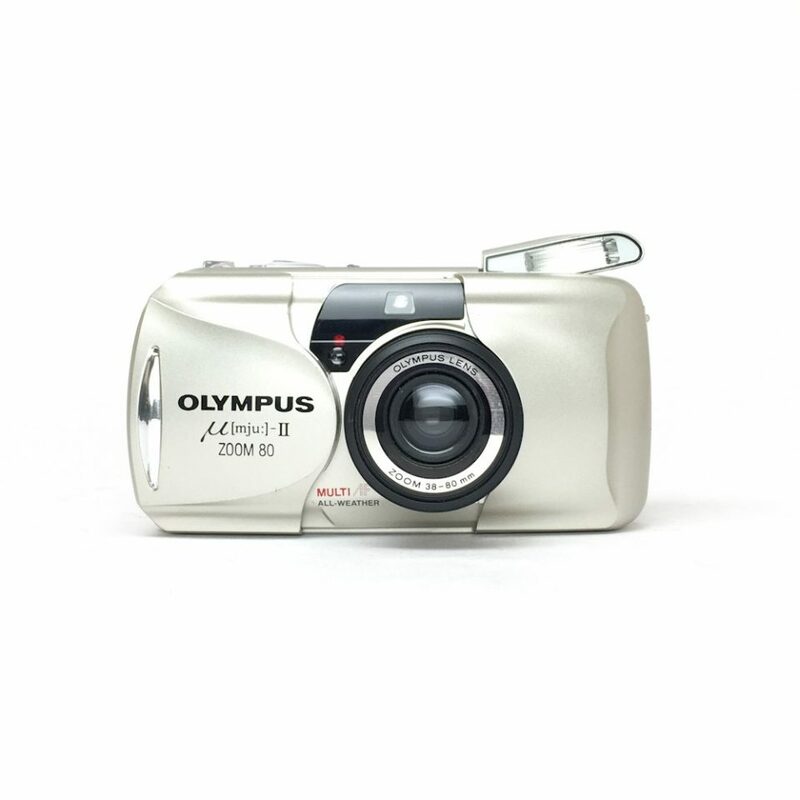 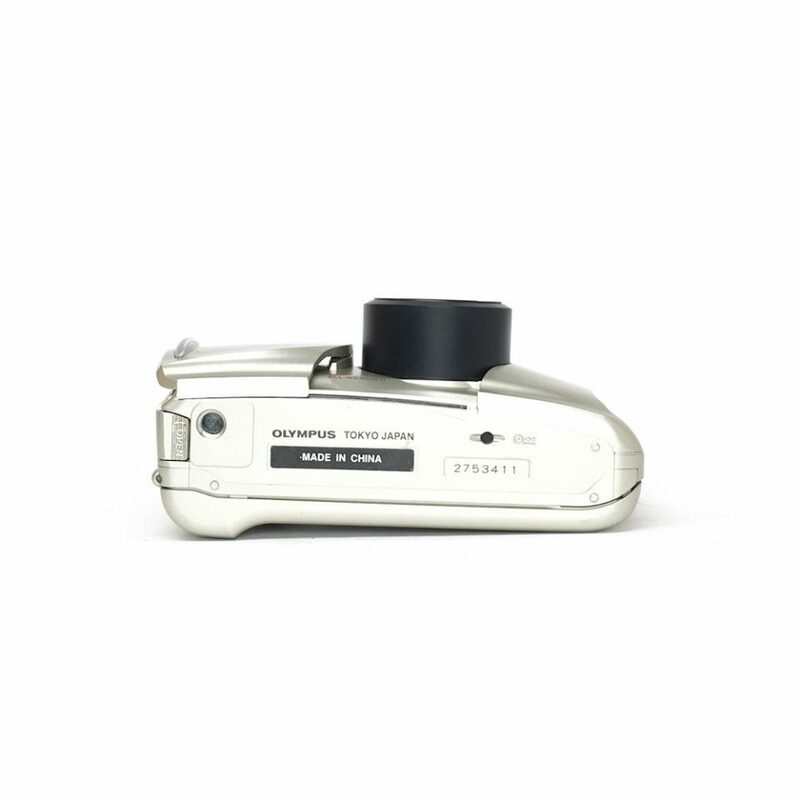 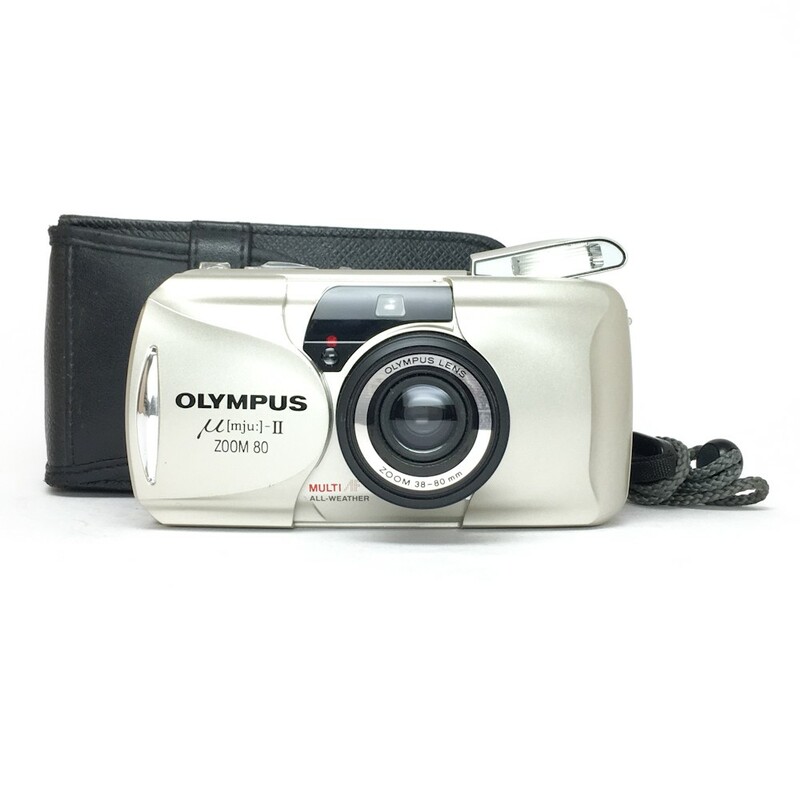 The zoom member of the now cult mju II family, the Olympus mju II Zoom 80. 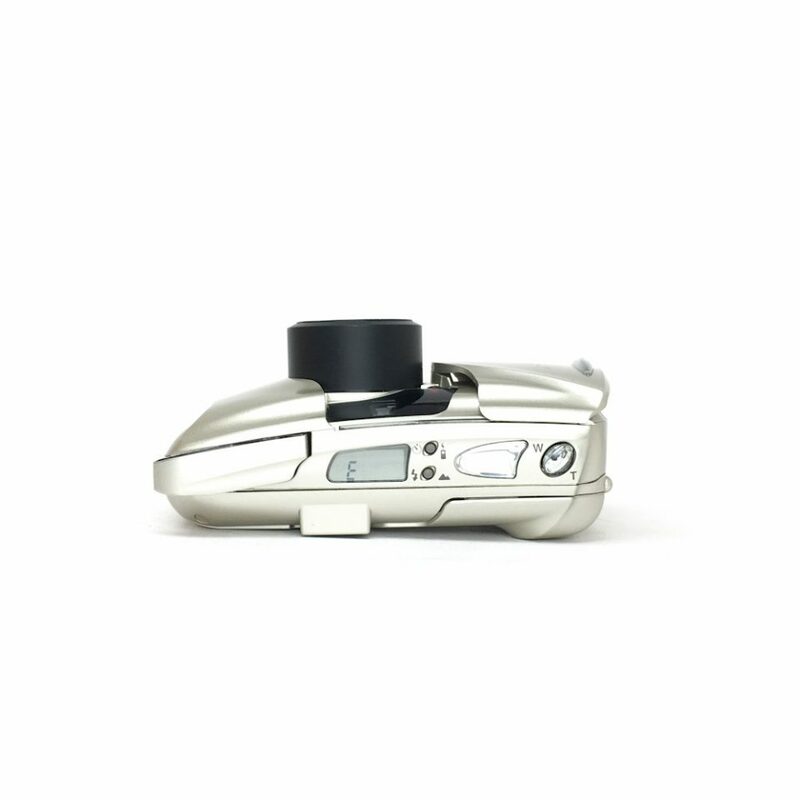 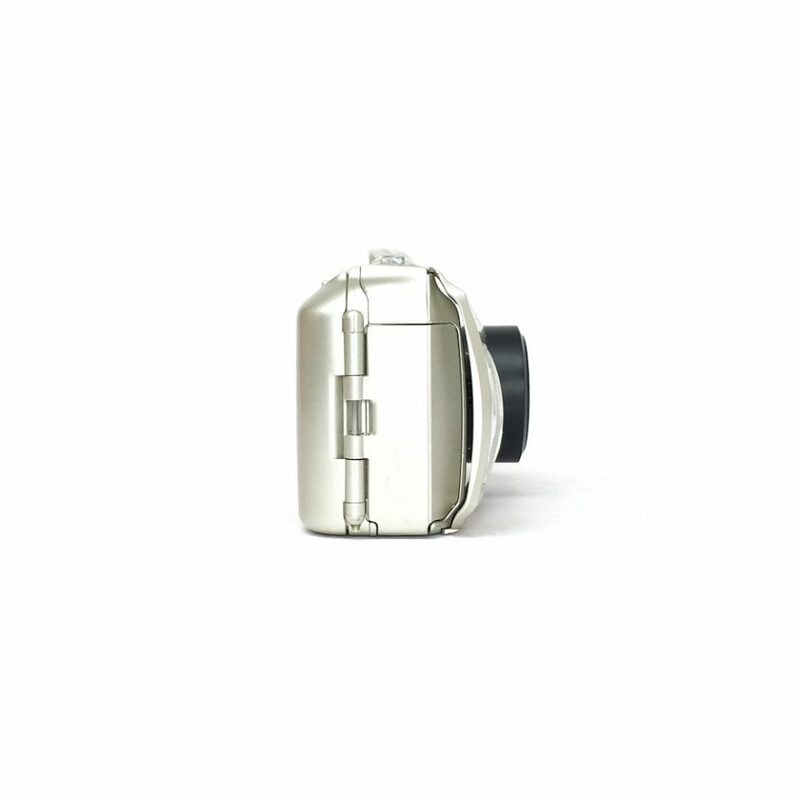 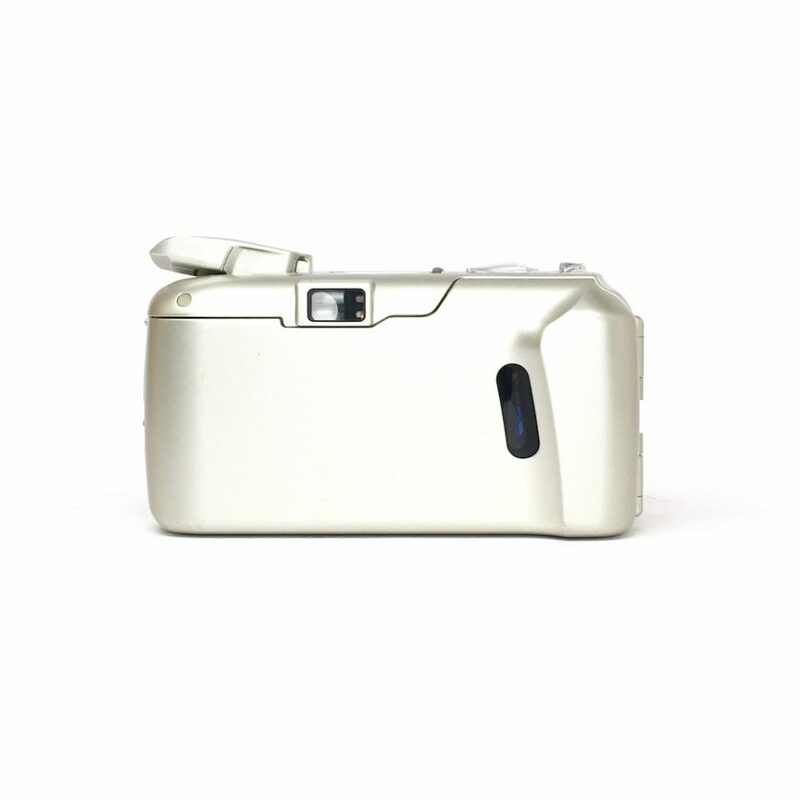 With it’s super sleek pocket sized design and sheer simplicity of use while creating sharp images the mju II Zoom 80 is one of, if not our favourite, point and shoot camera with a zoom. 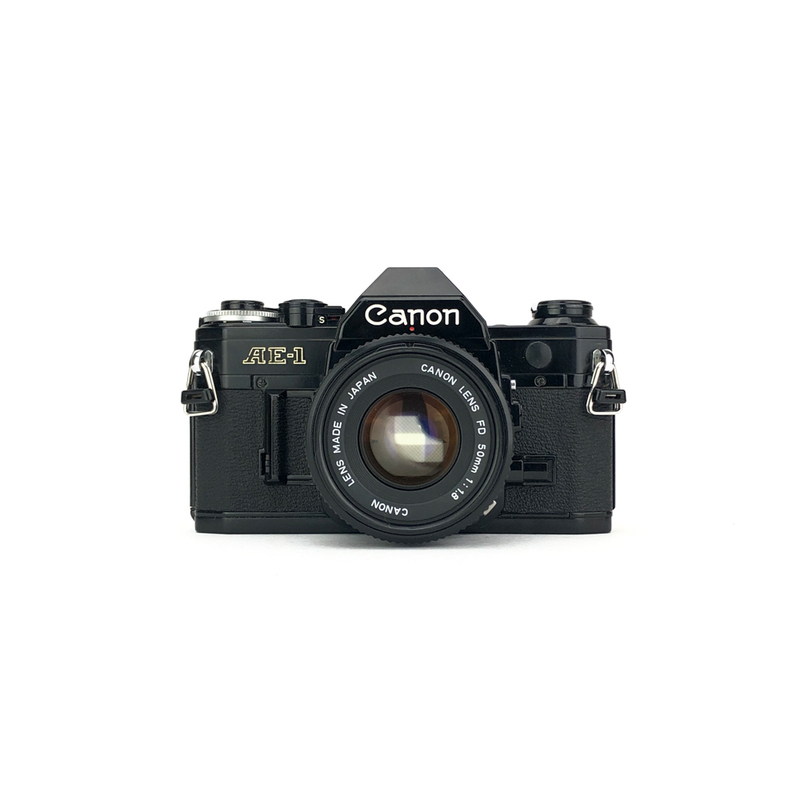 Similar in size to it’s iconic family member (the mju ii) but a little larger to incorporate the 38-80mm zoom lens. 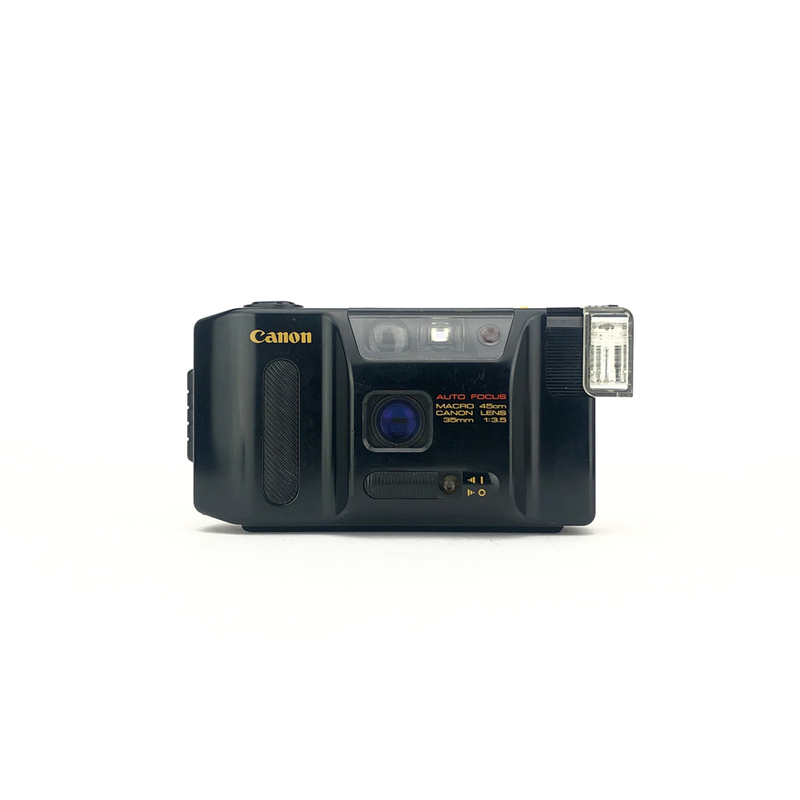 It’s simple flash modes along with its self timer are all very easy to use and are controlled using the screen and buttons on the top of the camera. 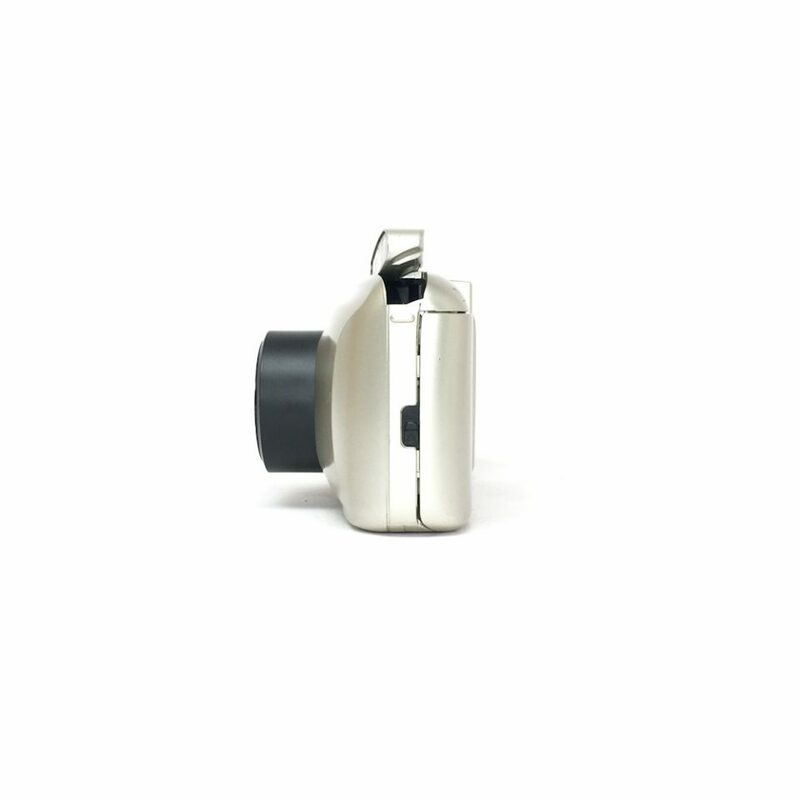 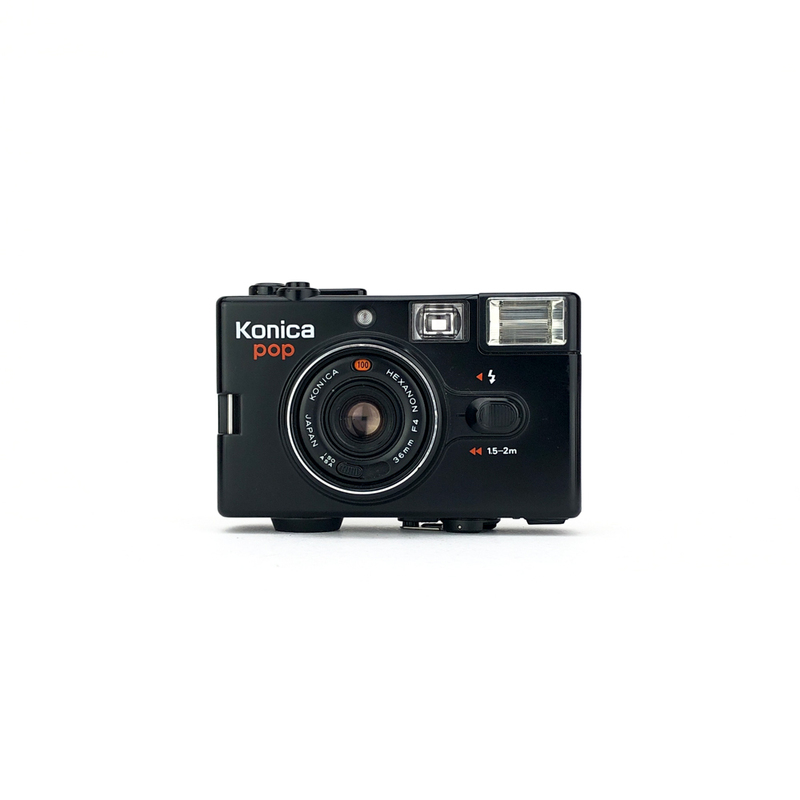 We would highly recommend the mju II Zoom 80 to anyone looking for a high quality little point and shoot which is super portable, features a little zoom lens and produces high quality crisp photographs.